Since 1974, AAA Polymer has been the premier name in commercial plastic recycling services. 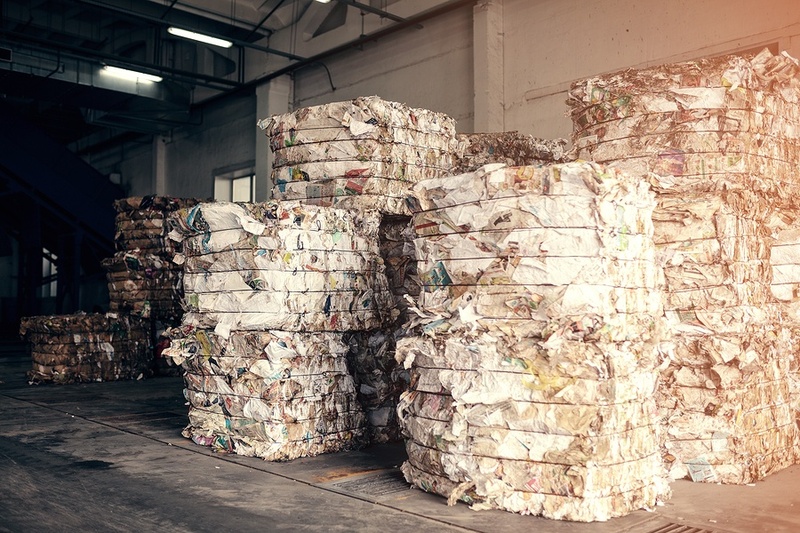 We proudly help high volume and smaller volume clients throughout the New York area and beyond move toward zero waste operation by providing expert recycling solutions. As industry leaders, we specialize in buying and selling plastic recyclables. Our goal is to deliver the best value and guarantee an unparalleled level of transparency in our transactions. If you are looking to buy or sell plastic recyclables, trust the decades of experience of AAA Polymer. We offer nationwide pickup and specialize in post commercial and post industrial plastic scrap. However, we do much more than simply take the plastic off of your hands. If you are currently paying for your scrap to be hauled off, our commercial recycling service is superior option. Simply put, we will turn your plastic trash into cash and save your business money! Our commercial recycling reps will provide a free onsite survey of your facility to assist in capturing all of your recyclable materials. If necessary, we will assist in the installation of an appropriate bailing machine. We will pick up large quantities as well as quantities smaller than a truck load. We transport the plastic materials back to our facility for processing and weighing. We pay you market value for your plastic recyclables. Does your business need a Certificate of Destruction? AAA Polymer offers certified destruction services customizable to your unique needs. Based on your requirements, we can provide a certificate of destruction with complete reporting or any other type of documentation. By removing plastic scrap and stretch wrap waste from your stream, you will naturally save money. First there is the cost of hauling trash to the disposal site. In most instances, this is a fixed charge for every time your trash bin is picked up. By simply removing the mounds of plastic scrap from your trash, you will instantly save money. During the year, you dispose 200,000 lbs of plastic scrap. The tipping fee is $30 per ton. The avoided cost savings in tipping fees alone is $3,000. In addition, you have a reduced number of container "pulls" from removing plastics and stretch wraps from your waste. Are you looking to buy recycled plastic materials? If so, look no further than AAA Polymer. When you purchase recycled commercial plastic with AAA Polymer, you will save money and help protect the environment without sacrificing quality. Best of all, all of our high-quality recycled commercial plastic is either post-industrial or post-commercial. Post-industrial is the cleanest and highest-quality plastic materials. Our post-industrial plastic essentially never touches human hands except in the factory. This is typically the material left behind from the manufacturing of plastic. Post commericial plastic comes out of warehouses and is typically the material used to wrap pallets and more. We take great pride in our recycling process and place an infinite value on creating the best possible plastic, which empowers us to continually meet your needs and exceed your expectations. With more than 40 years of recycling experience, AAA Polymer is the commercial plastic recycling service you can trust. 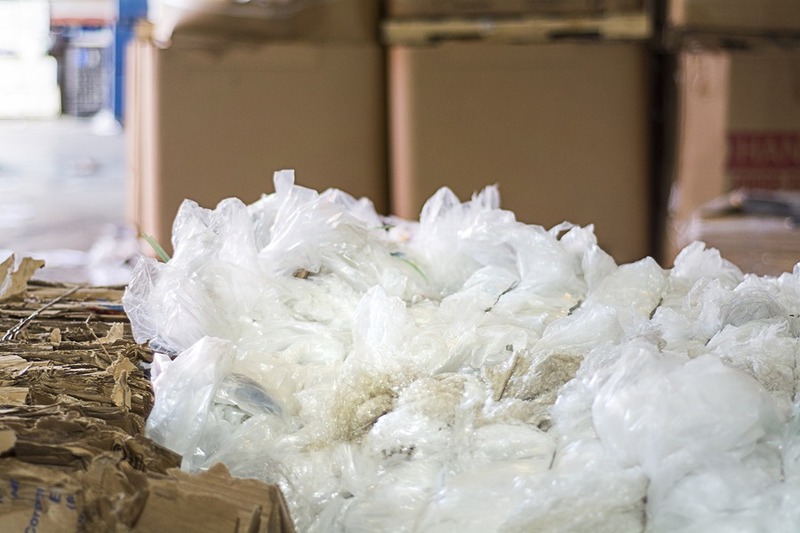 We are dedicated to helping businesses throughout the United States manage their plastic waste material in the most environmentally responsible manner. Contact AAA Polymer today.